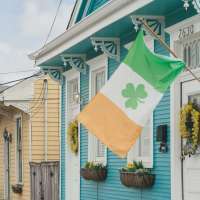 Best known for its annual St. Patrick’s Day Parade, the Irish Channel has much more to discover throughout the year. 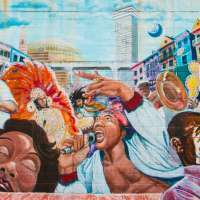 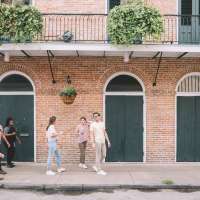 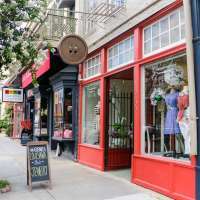 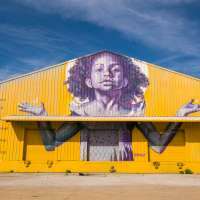 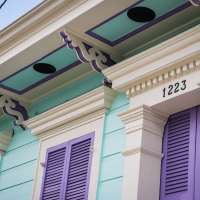 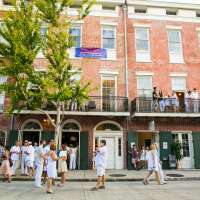 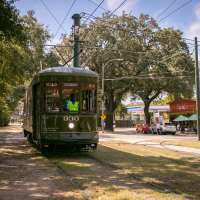 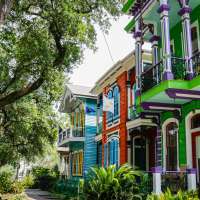 The Bywater neighborhood of New Orleans was called out in Fodor’s Travel annual list of must-see destinations in the upcoming year. 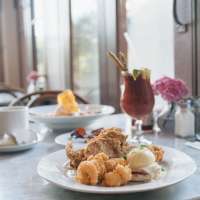 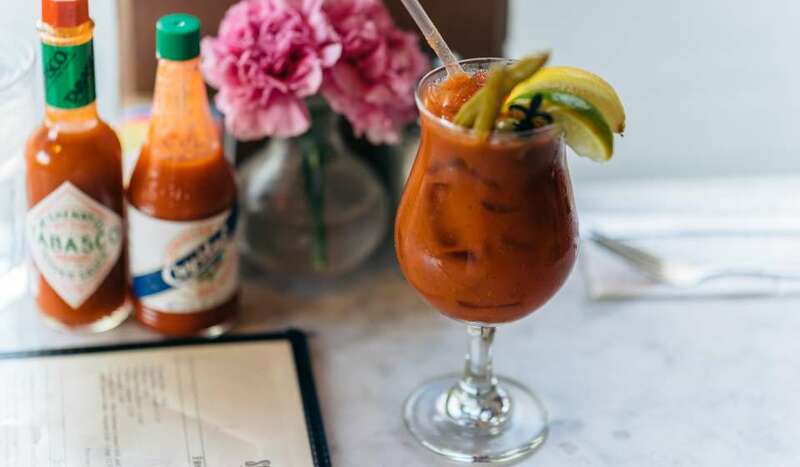 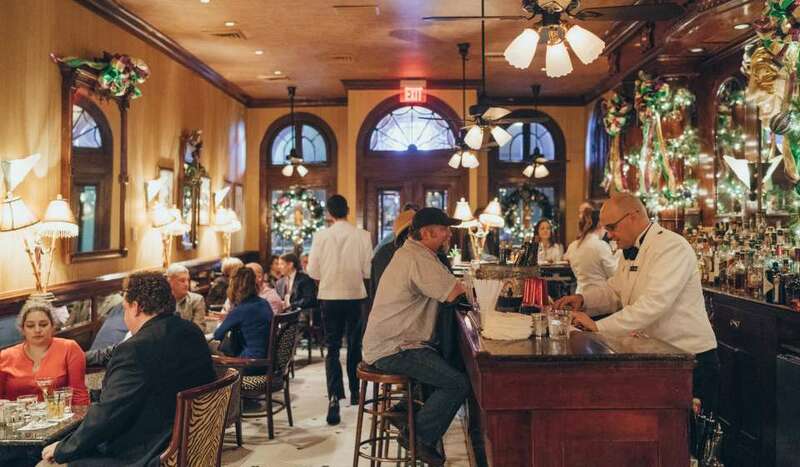 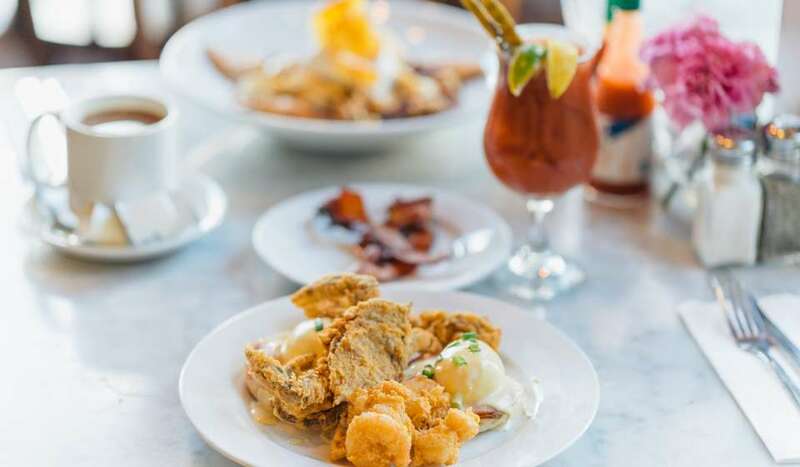 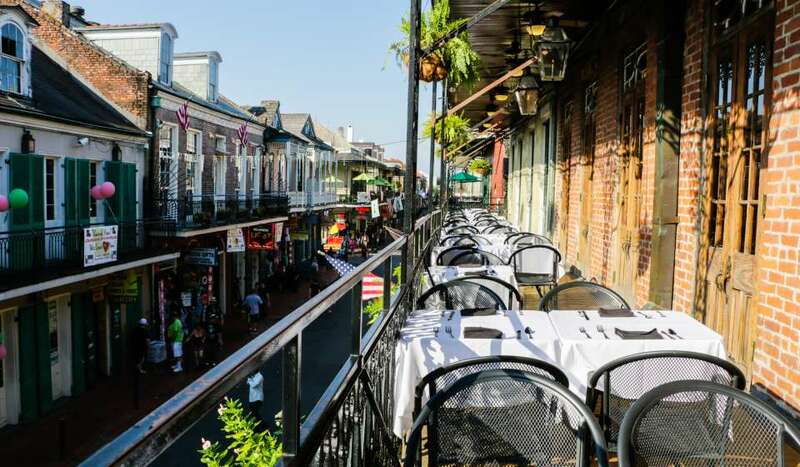 New Orleans has plenty of boozy brunch options to enjoy around the city.